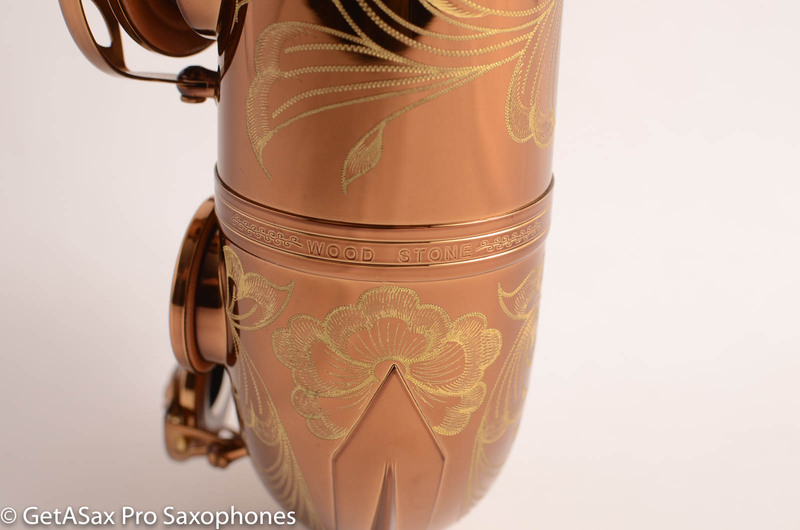 Beautiful brand new Ishimori WoodStone Tenor Saxophone. This thing plays effortlessly, and feels very fast and light under the fingers. Tunes well, keywork close together, so even comfortable for teenagers to play. Beautiful attention to detail both in cosmetics and in setup. These are hard to find, as supplies are very limited. Ishimori is not willing to compromise on setup quality, so they can only put together a limited number in their shop. These horns have good resale value also, as they are always in demand.